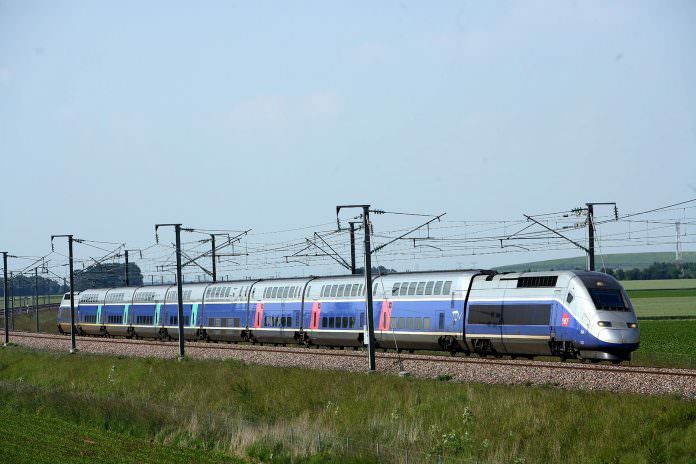 SNCF's TGVs travel at speeds of up to 320km/h. Credit: NSK. NSK Europe has received approval for its wheelset bearings to be used on SNCF’s high-speed TGV trains – the first time the company has received homologation of this type in Europe. The firm, which has headquarters across the continent, has previously supported the development of the Japanese Shinkansen as well as high-speed trains in South Korea and China. SNCF initiated discussions with NSK in October 2011 and over the course of five years, and after numerous audits and tests, it became a qualified supplier in 2016. NSK´s wheelset bearings for TGV trains. Credit: NSK. 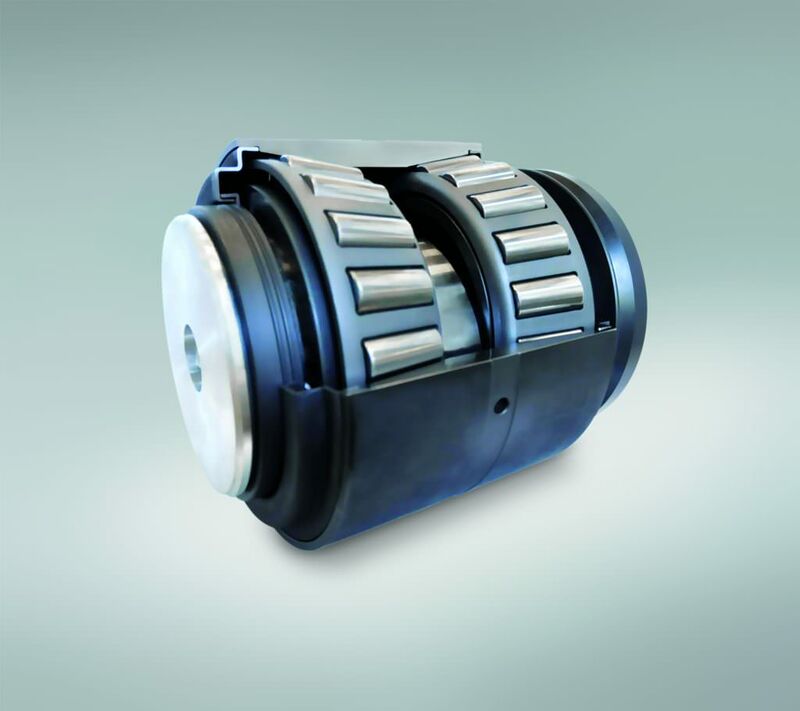 NSK said the wheelset bearing is a complex product to meet a demanding environment. As well as dealing with high impact loads, the wheelset bearings must be protected against dust, sand and rain. To date more than 400 NSK bearings have been fitted to TGV trains. In a statement a spokesperson for NSK said: “Clearly, with TGV trains running at speeds of 320km/h, there is no margin for failure.